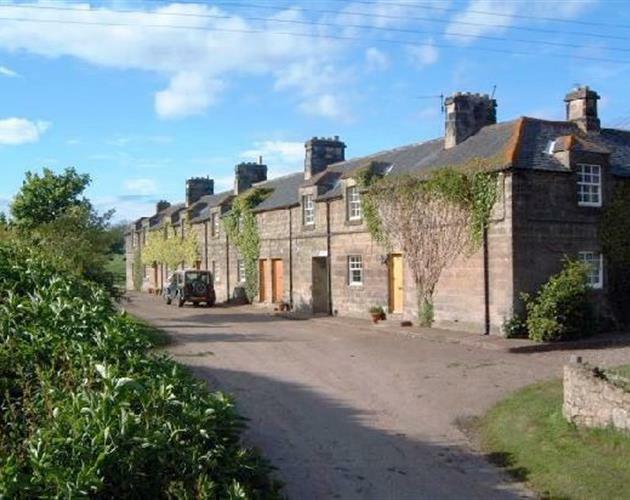 Doxford Farm is a 500 acre working farm situated amidst undulating, unspoilt wooded countryside, five miles from the coast. 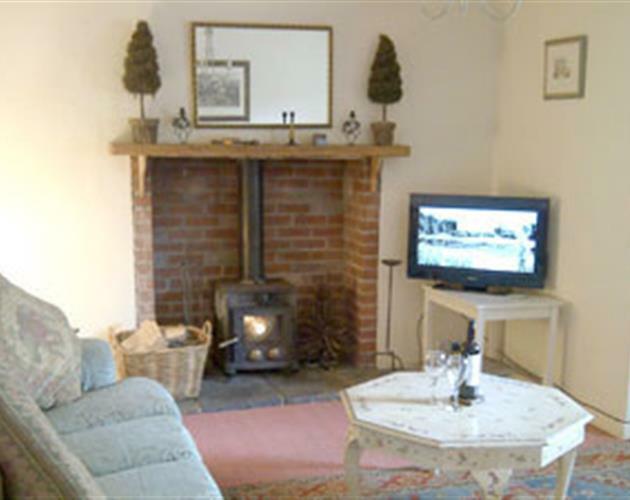 We offer comfortable family accommodation in the form of 8 stone built terrace cottages as well as the farmhouse annexe. The farm has both arable and livestock enterprises and supports various conservation and environmental stewardship schemes. 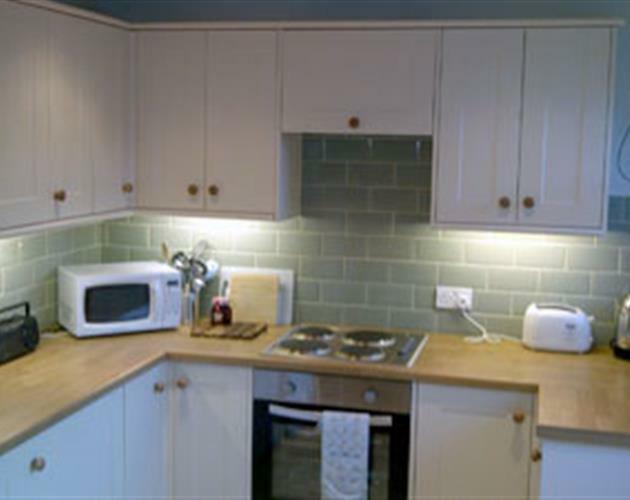 The cottages are located at the end of a no-through road, thus creating a safe and quiet environment for our guests. The lake holds brown trout and our guests are welcome to fly fish by arrangement with the estate manager. We have five miles of wooded and lakeside walks and trails for our guests to explore the farm and our diverse wildlife. North Northumberland is abundantly supplied with places of interest. Dotted along the heritage coastline are the historic border castles of Warkworth, Dunstanburgh, Bamburgh and Lindisfarne found on Holy Island. In land there are many more castle such as Alnwick (Home to Harry Potter), Norham and Chillingham, also accessible are the great houses of Cragside and Wallington which are open to the public all year round, also the recently built Alnwick Gardens which are flourishing as it enters its final phases.